Sometimes only a compilation will do. The collections featured this week celebrate the peripheral and shed light on some of music’s more obscure corners, taking in the forgotten traditions of working class Greek and gypsy musicians of south eastern Europe alongside America’s unsung and, more often than not, unsigned stars on the 78’s and private presses of the rural unknown. From established archivists like BBE and Soul Jazz to debut outings for Vlax Records and Sinecure, here are this week’s seven best compilations. 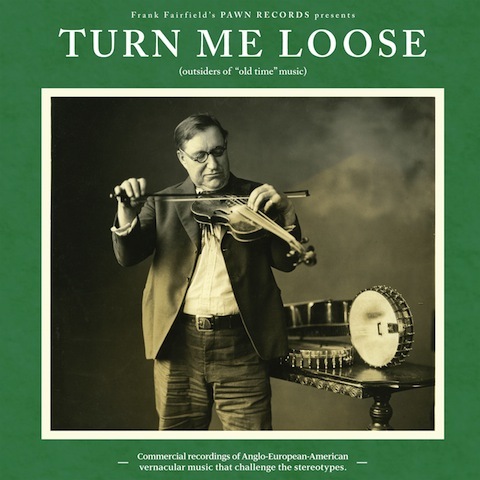 Panning for gold in a peculiar river, compiler Frank Fairfield has strayed from the path once more following his first collection Unheard Ofs and Forgotten Abouts, to produce a hearty document of Anglo-American vernacular music from beyond the typical stable of pre-rock’n’roll Americana. Ducats sourced entirely from 78s, the campfire hokums and backyard rags of Turn Me Loose paint a compelling portrait of Steinbeckian misadventure in America’s rural backwaters. 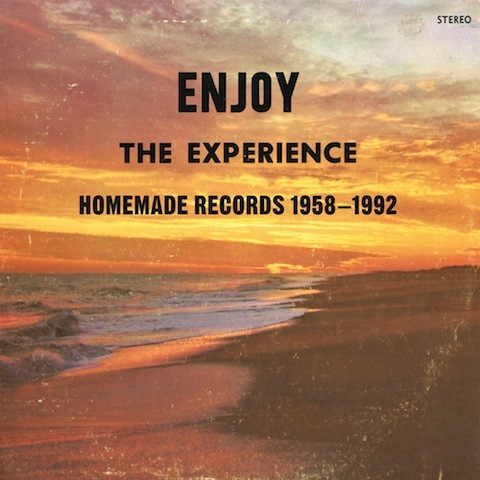 The accompaniment to Sinecure’s encyclopedia of private press vinyl from America’s greatest could-have-beens, Enjoy The Experience, as the name suggests, is more about the taking part than the winning. 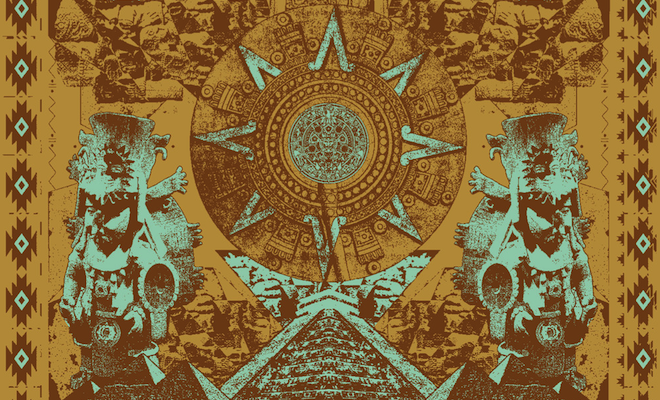 It’s hard to imagine a compilation where the enthusiasm of the press release really does translate to the wide-eyed (and sometimes naïve) dynamism of the performers: “These psych/funk/folk/jazz/lounge/boogie tracks are idiosyncratic, funky, psychedelic, weird, funny, cool, and crazy. All of it unfiltered by producers and record companies: American artistic ingenuity at its wildest and most fun.” Amen. 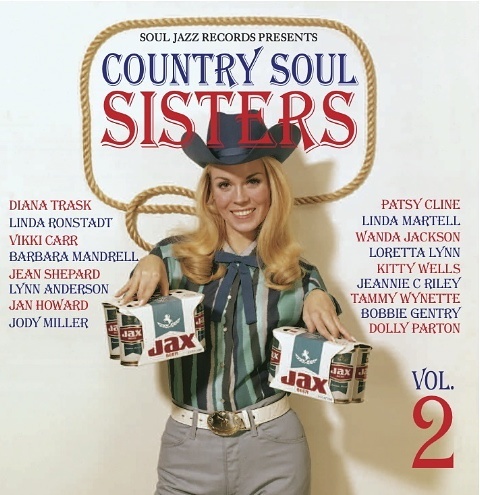 The second in a unique and highly entertaining series that pays homage to the social and cultural gains made by the trailblazing women of American country music, Country Soul Sisters 2 revisits the Nashville territory of Bobbie Gentry, Loretta Lynn and Tammy Wynette while also casting an eye towards the influence soul would have on both male and female performers in the sixties. Highlights include Kitty Wells’ (the first woman to claim a country #1 hit) cover of Dylan’s classic “Forever Young”, African-American country singer Linda Martelli’s cover of Winstons’ “Color Him Father” as well as an early Aretha Franklin cut. 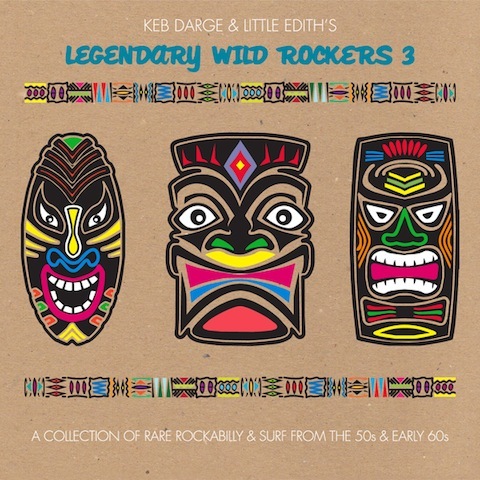 Fun is the name of the game on the third installment of Northern soul and rockabilly guru Keb Darge’s latest compilation. From dancing at the Wigan Casino in the 70’s to spinning surf rock in the Philippine jungle where he now lives, Darge is once again joined by the enigmatic Little Edith to curate a tribal punch of heady rockabilly rarities, jukebox twist and roaring horn-powered rock n roll, typified by Angie and the Citations’ “Headache”. 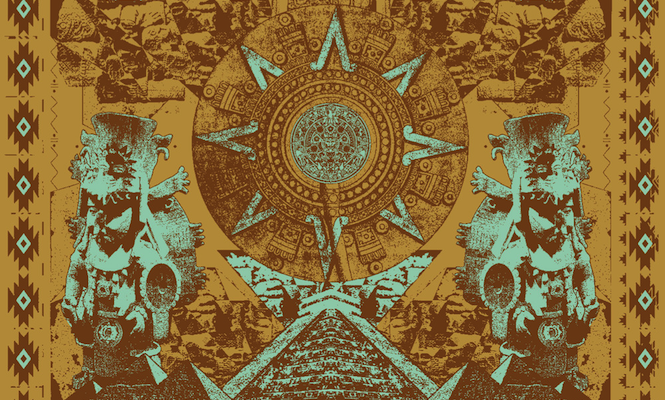 Following the success of 2012’s Magic Cyrkles, the Psychemagik duo return with another highly curious and engaging selection of off-cut psychedelic oddities that veers between moods; from the kosmisch ambience of Iasos (themselves receiving the Numero Group reissue treatment this month) to the cop show funk of Walter Hawkins’ “Metropolis”. 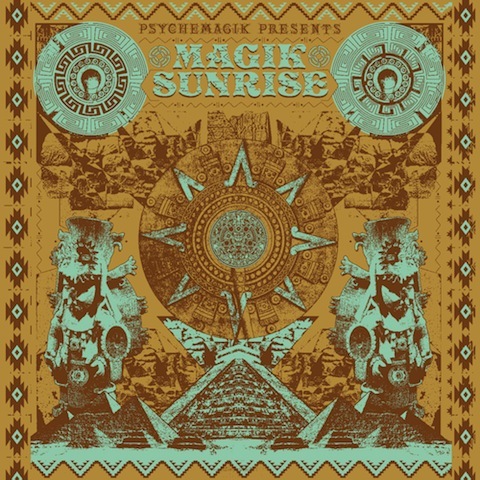 A “cosmic forest” indeed, sewn from Psychemagik’s vault of records and navigated with assurance, Magik Sunrise is a rare of example of a compilation that adds rather than reacts to our understanding of a genre. 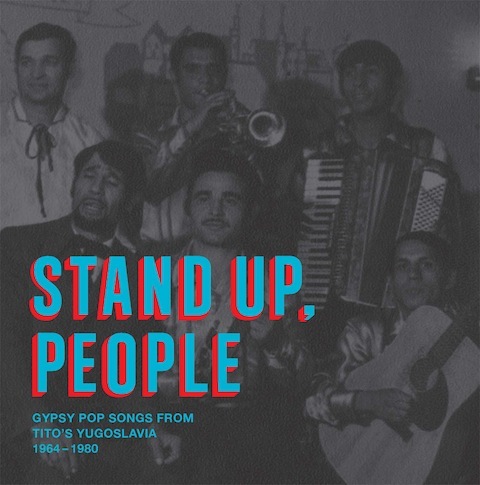 A collection that goes some way to canonizing the disenfranchised music of the Roma gypsies, Stand Up, People sheds new light on music from the Balkan region, an understanding of which has, for many years been limited to Kustorican soundtracks or homogenized as brass-heavy (and sometimes brash) party music. Lilting, melodic, and impossibly poignant, the collection speaks of the Roma’s roots with hints of Bollywood and Ottoman flair that colour what is an understated, deeply moving body of work. Half a century of Greek rebetika, the nation’s urban folk music, is collected on this expansive record and book package from one of the deepest diggers in the business Dust-to-Digital. Reflecting another alienated sub-culture itself defined by forced and voluntary migration across Turkey, Greece and eventually America, the music on this highly-specialised collection is riven with drama and sadness, and seems to echo with the pathos of fallen grandeur. 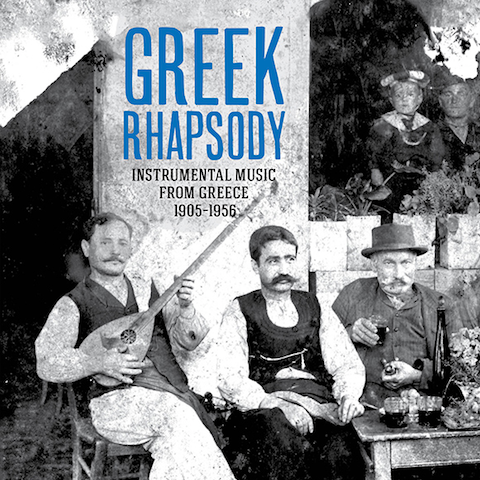 As much a piece of cultural history as a compilation, Greek Rhapsody is the authoritative work of British researcher and musician Tony Klein.